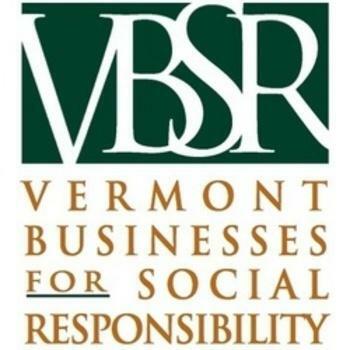 Vermont Hemp Company is pleased to announce the launch of our 2018 Investment Round. VTHC has big plans and groundwork laid for the years ahead, and we are inviting interested parties to join us as we scale our integrated platform to continue driving growth in the Eastern US hemp market. The US hemp market is poised to continue its explosive growth, and VTHC is seeking equity investments of $50,000 or more to accelerate our market-leading position. Capital from this fund-raise will be deployed into processing equipment upgrades to enable a 5x expansion in our annual planting and harvest. We see exciting growth on the horizon -- 2018 is still just the beginning of hemp's potential in the US. To join us pioneering this new frontier, please see the attached VTHC Profile and get in touch to indicate participation interest by Friday, May 18th.